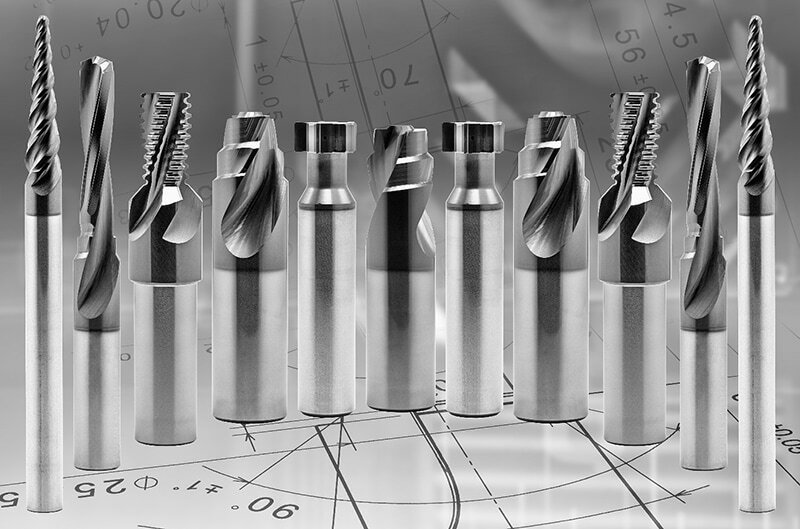 ﻿PRODUCTION AND SERVICE OF SPECIAL CUTTING TOOLS - MASAM s.r.o. Regrinding process starts after initial inspection and barcode assignation. 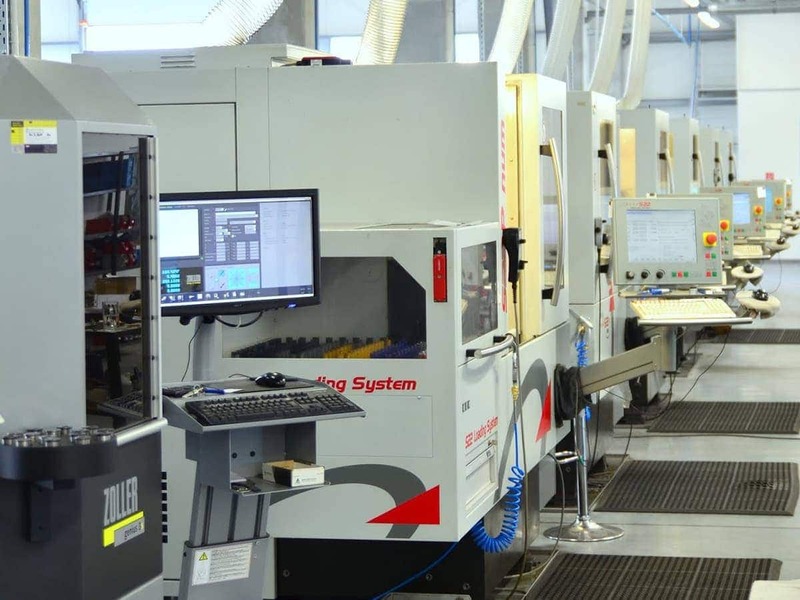 For service we used ISOG, Amada, Reinecker and Michael Deckel – 5D CNC grinding machines. 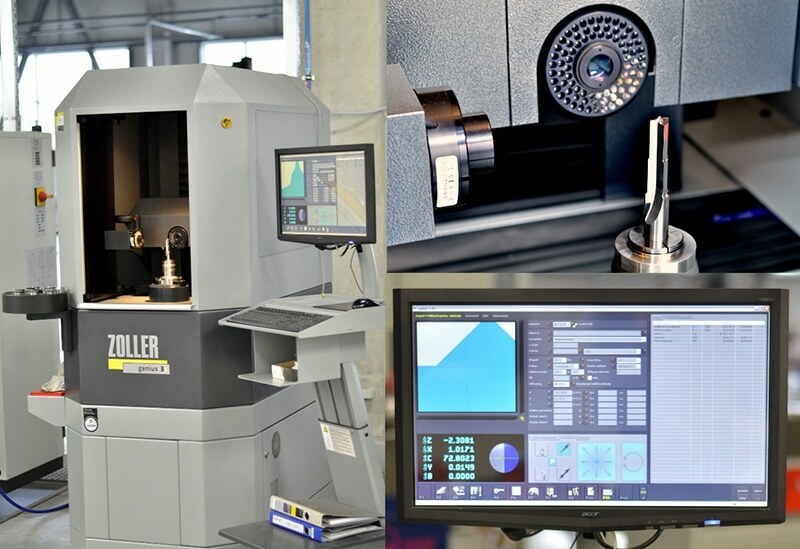 Quality control of cutting tools is done on Zoller measuring devices. After obtaining all the necessary input information from the customer a 3D model is made in the CATIA V5 R24 system. 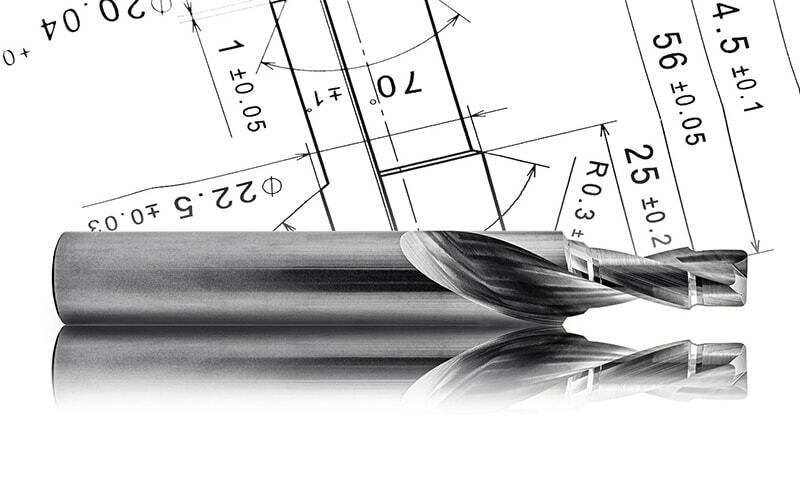 Cutting tools design together with the 3D simulation of the machining process is consulted with the customer. The processed documentation is released to manufacturing after customer approval. The manufacturing and inspection are performed in accordance with the AS 9100D standard. 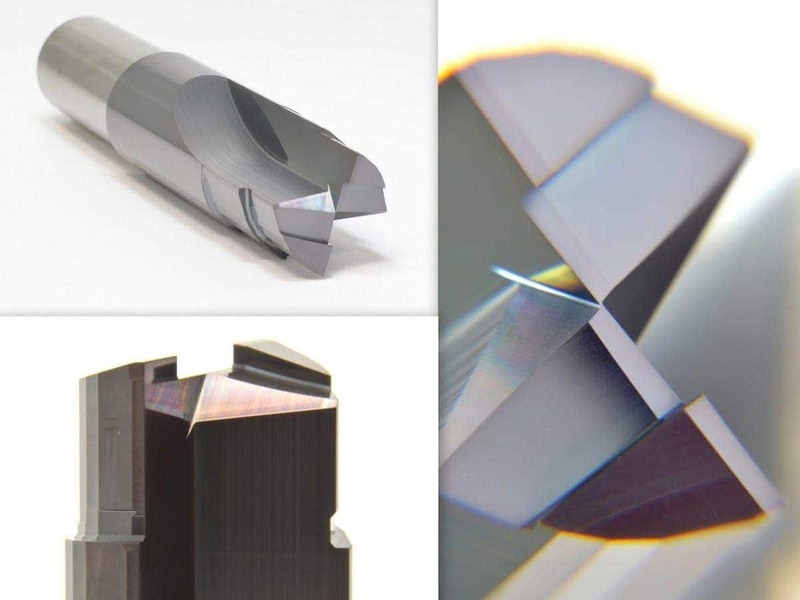 For difficult applications MASAM is able to test of special cutting tools in house. 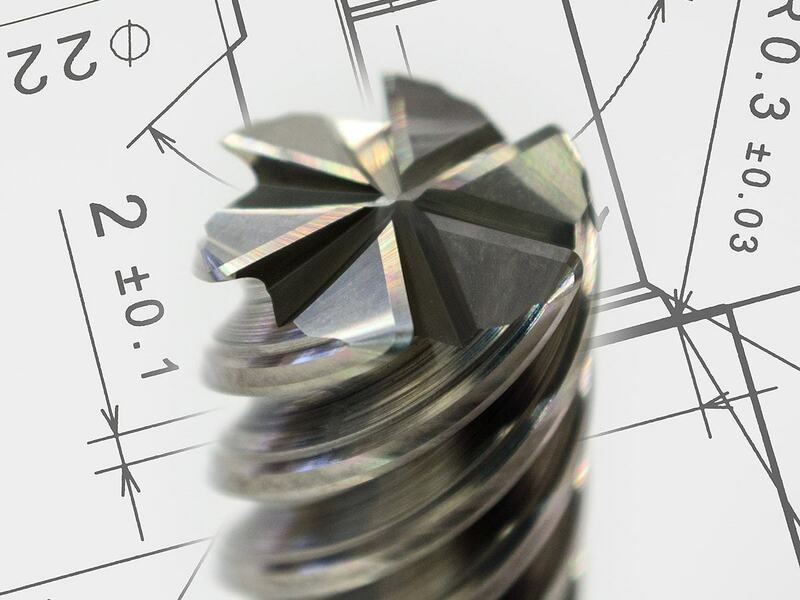 Advantage for customer is time reduction until final geometry solutions is done. Customer can supervise testing process of special cutting tools. 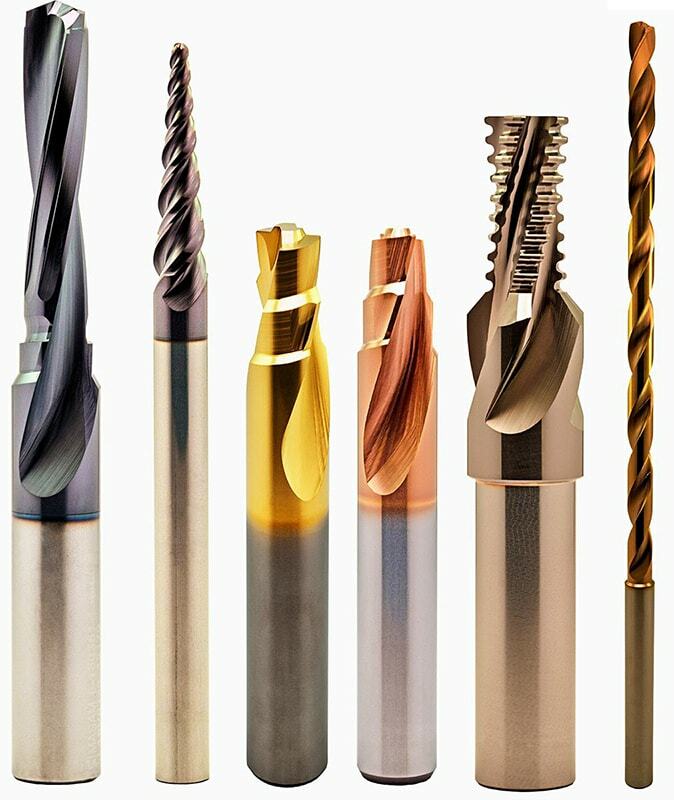 MASAM offers a wide range of coatings for its cutting tools. 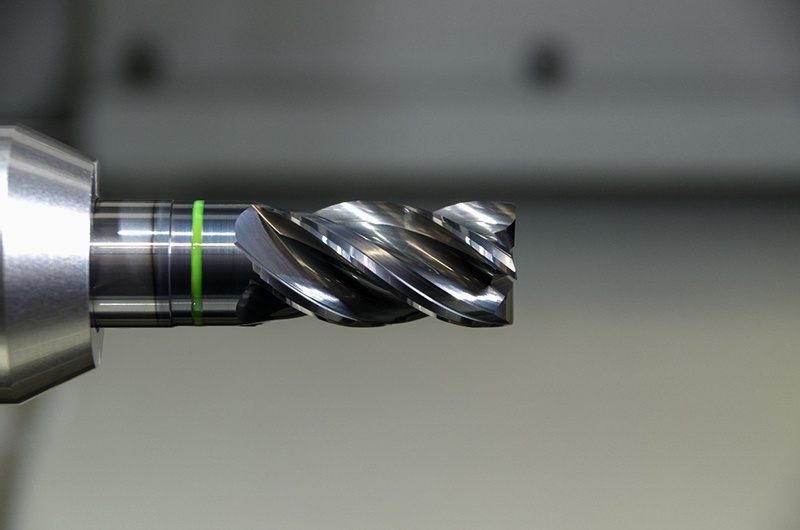 The best choice of coating depends on the specific conditions of its application in order to be an optimal solution for the expected function of used machining technology. Our external suppliers of coating the are leaders in this field. Together with them, we will propose the most suitable type of coating for you or, on the basis of special requirements, customized variants are processed. 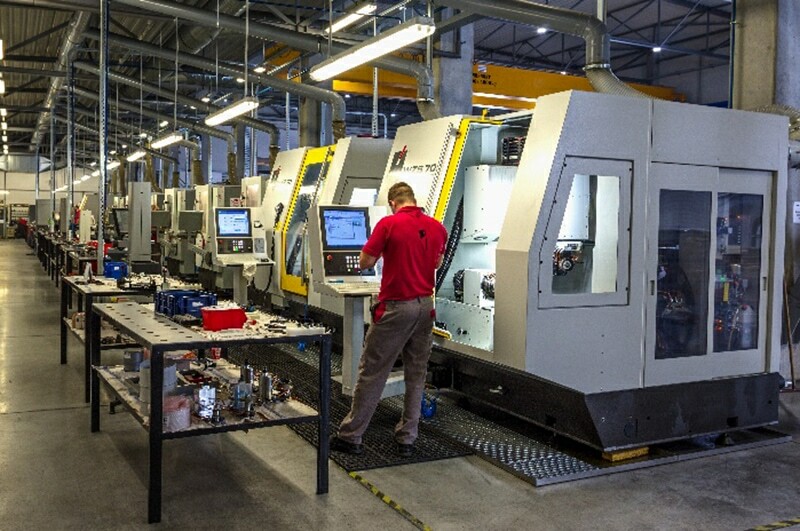 All production and measuring processes are realized in accordance with the standard AS 9100D.